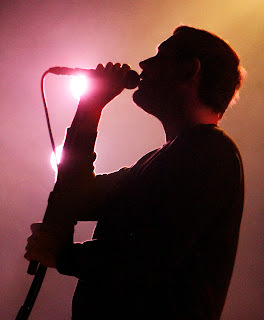 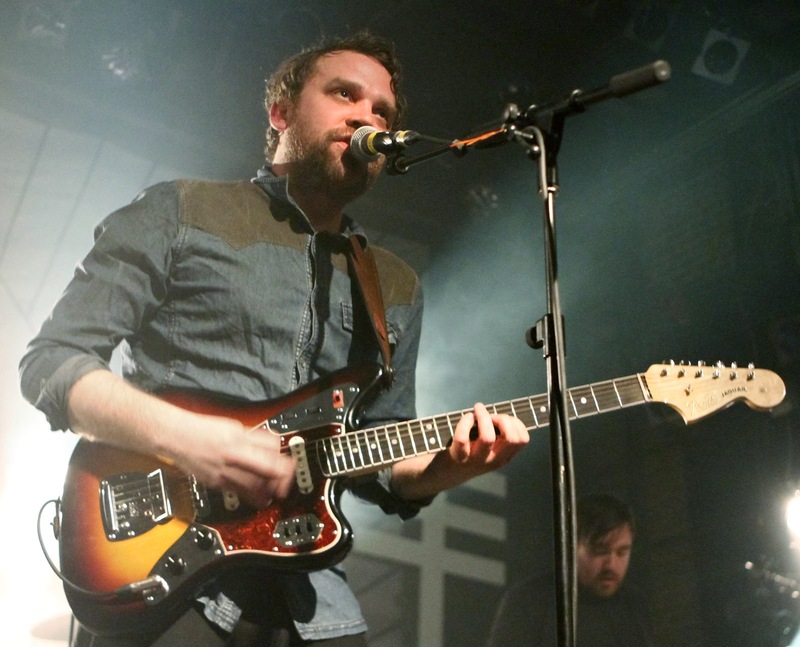 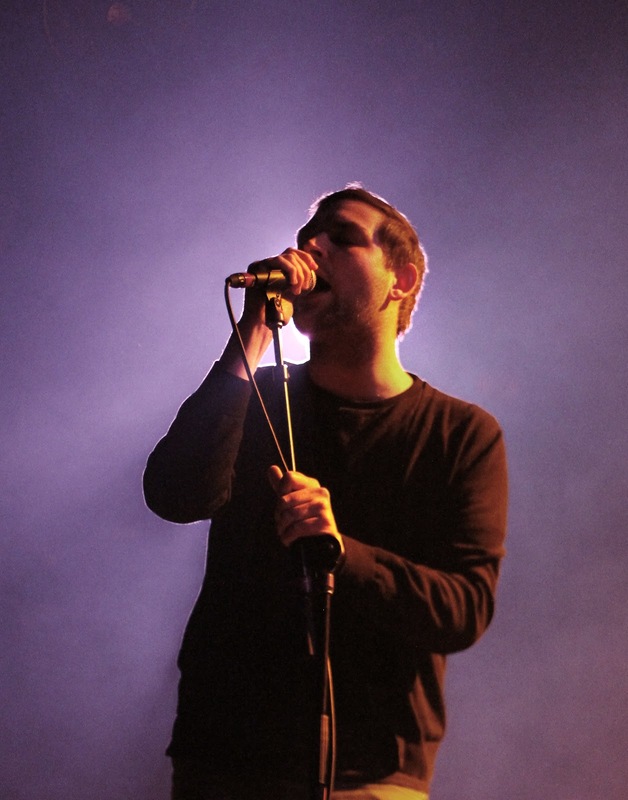 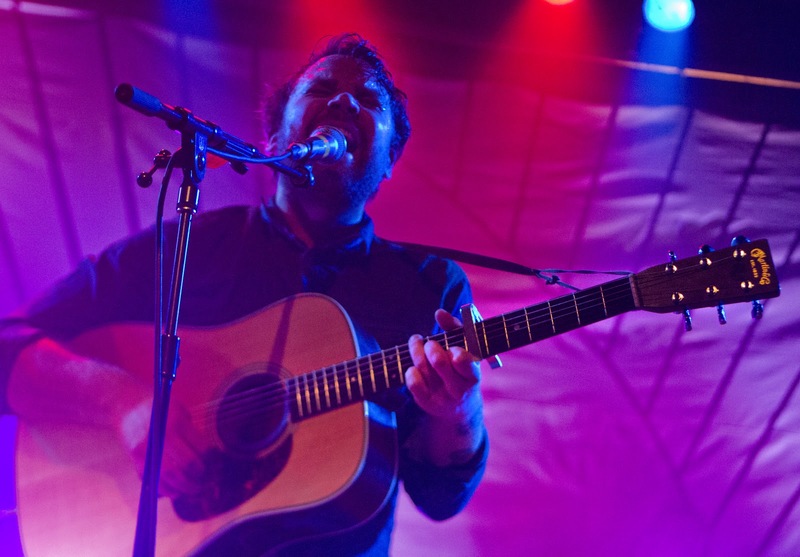 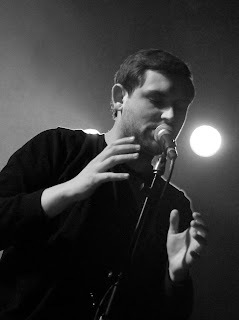 Frightened Rabbit is an indie rock band from Selkirk, Scotland. 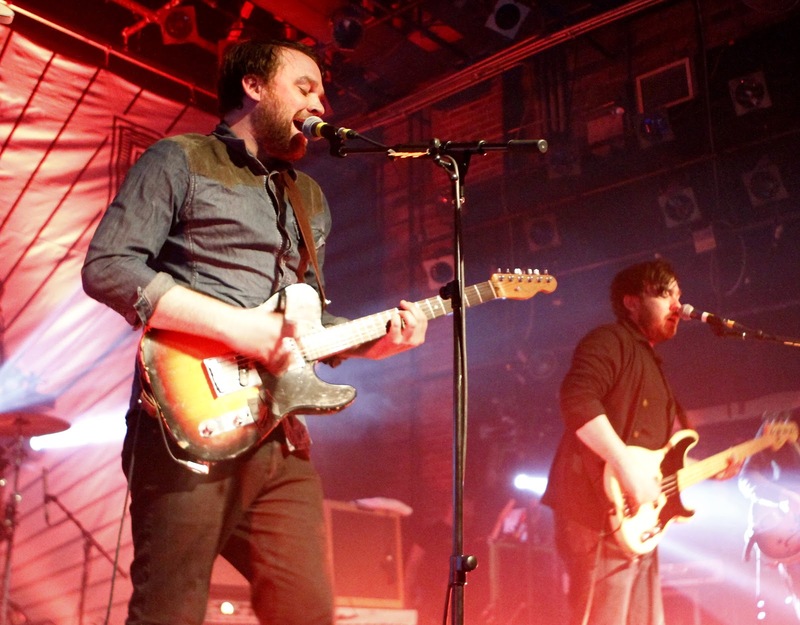 The band recently released it's fourth album, Pedestrian Verse, in February of 2013 and has gotten great reviews and lots of air time with independent radio such as David Dye's World Cafe. 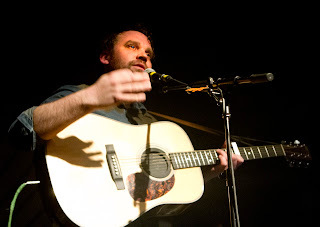 The lineup consists of Scott Hutchison on vocals and rhythm guitar, Grant Hutchison on percussion, Billy Kennedy on lead guitar, Andy Monaghan on bass and keyboards and Gordon Skene on guitar and keyboards. The band is currently on tour in the United States and selling out many venues. Please visit the band's website for more information on this band on the rise at www.frightenedrabbit.com.